A Cultural Exchange is an internal event organized by either two or three Local BEST Groups (LBGs) with the purpose of getting to know students from different countries and parts of Europe, giving them the opportunity to meet other cultures, customs and history. A cultural exchange usually lasts one week and the hosting LBG provide for food, accommodation and organize fun and educational activities for their guests. It is an excellent opportunity to learn from the other LBGs working methods and make new friends while learning about another countries culture and traditions. 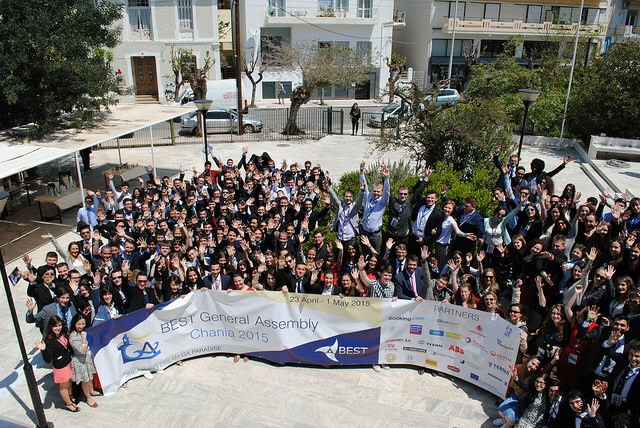 During a year in BEST, there are two decision-making General Meetings: the General Assembly in spring and the Presidents' Meeting in autumn. There, representatives from all Local BEST Groups get together with the people involved in the international level of BEST to evaluate the work, discuss important issues regarding the association and establish guidelines for the future projects. The international board is elected every year during the General Assembly and has a one year mandate. These meetings also serve as a unique occasion to build friendship and socialize, since almost all the work in BEST during the year is done by communicating via Internet. Moreover, the members have the opportunity to meet and acquire more knowledge on specific topics by attending BEST workshops and training events. 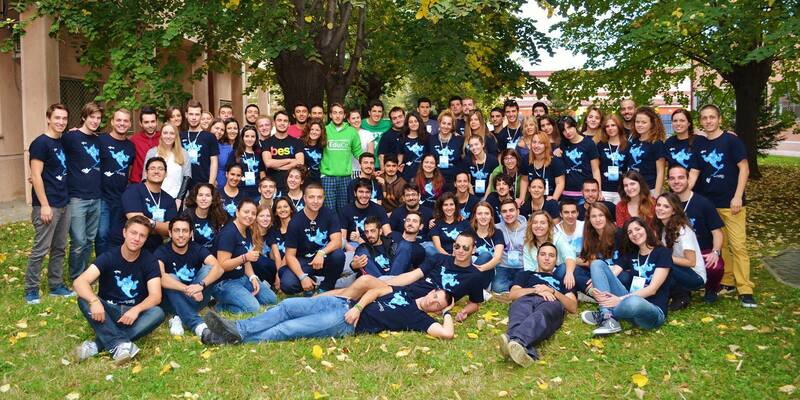 These events are gatherings of Local BEST Groups in different parts of Europe according to their geographical location. They take place before the general meetings and are meant to prepare the delegates for the topics that are going to be discussed. Moreover, the other participants have the opportunity to meet and acquire more knowledge on specific topics by attending many presentations about international BEST and also trainings on hard skills and soft skills. This is an event during which BEST members gather to transfer knowledge connected to the development of members’ soft-skills. 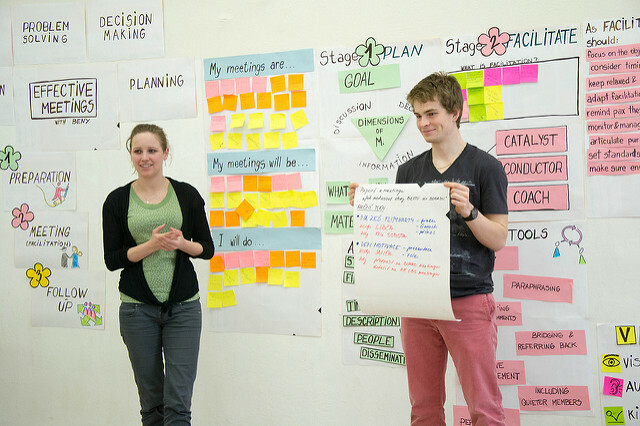 These can be presentation skills, communication, leadership, team-work, fundraising etc. A workshop has two main goals: to gather input from a wide range of active BEST members on the work done in BEST and to provide a continuous training for our members.